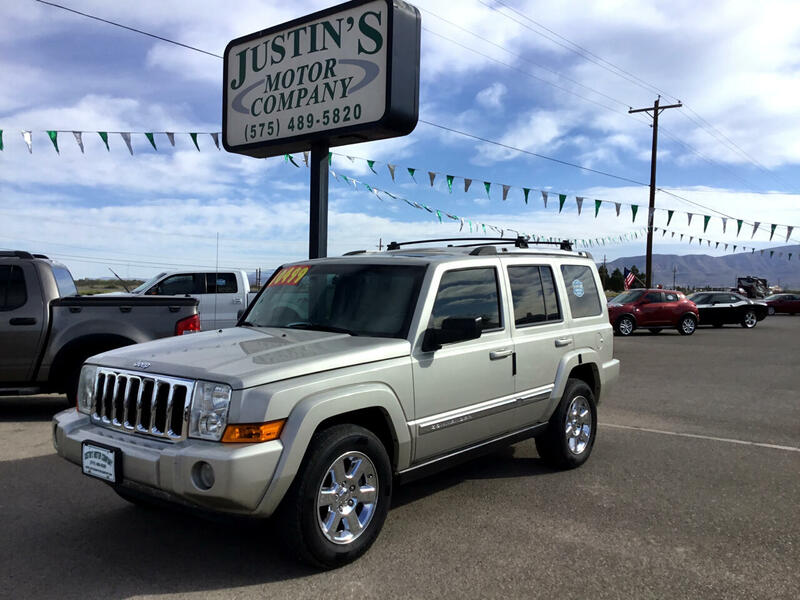 Solid off road capabilities and perfect safety scores in front crash tests make this Jeep Commander a perfect choice for your family. 3rd row seat, leather, premium Boston sound system and dual sunroofs. Drives like a dream! The classic Jeep styling is unmistakable and it seats 7.